Streaming devices are becoming very popular as more and more people prefer cutting cords with cable operators. There are many options when it comes to streaming devices. 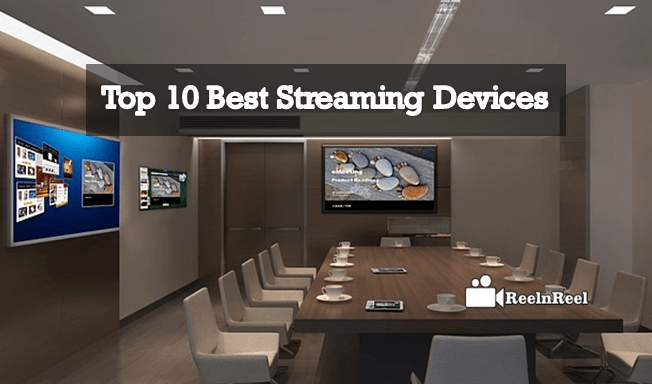 Here is the list of best streaming devices on the market. 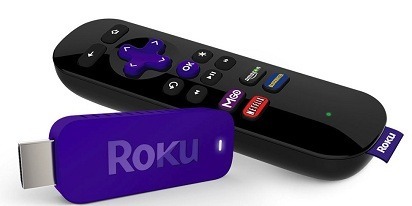 Roku Express Ful HD Streaming Device is tiny and easy to set up. Full HD content can be streamed from services such as Amazon Prime, Sling TV and others. NVIDIA Shield TV streaming device can be used to watch Netflix and Amazon Prime shows in 4K as well as HDR content. 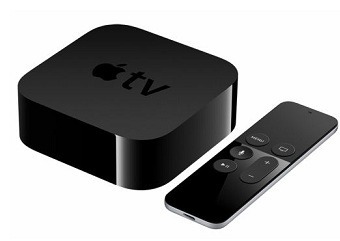 Apple TV is another popular streaming device. There is a sleek remote with voice control in this package. 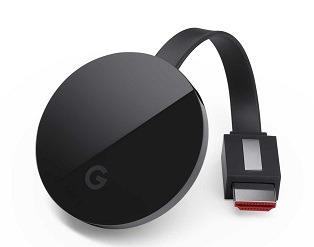 Google Chromecast Ultra can stream 4K and HDR content. The content can be accessed from Netflix or YouTube. Amazon Fire TV supports 4K HDR and it also comes equipped with expandable memory. Content from Netflix also can be streamed using Fire TV. Roku Ultra supports both 4K Ultra HD streaming and HDR. It has a powerful quad core processor. There are also HDMI port, Ethernet port, micro SD slot and USB port. 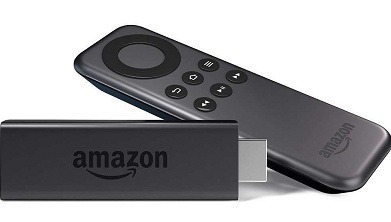 Amazon Fire TV Stick is the most affordable streaming device. It supports 1080p video output. TiVo Bolt DVR is another great option for those who love to cut their cords. There is 500GB of in built storage to record the programs. 4K content can be streamed. 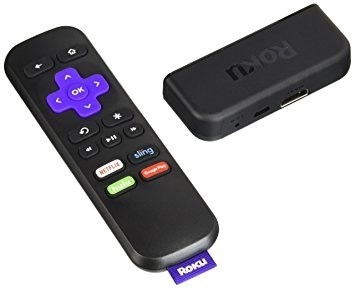 Roku Streaming Stick is another affordable device. This supports 4K resolution. 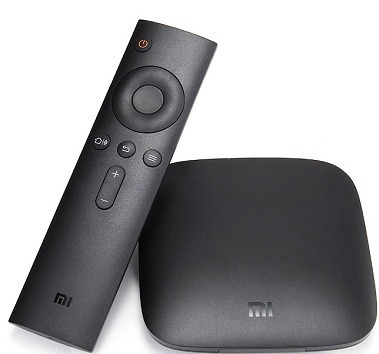 Xiaomi Mi Box is another inexpensive 4K HDR streaming device but there is no Amazon app. When buying a streaming device the main factors to consider are the performance, playback quality and resolution, connectivity and remote control features. Compare the features of each streaming device mentioned above and then device between the options.